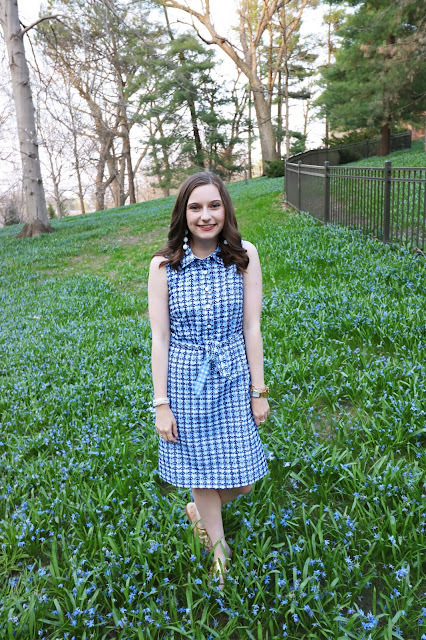 Blog Haul: Aerie, Nordstrom, and more! The bracelet on the right is BCBG and I got it at Nordstrom. 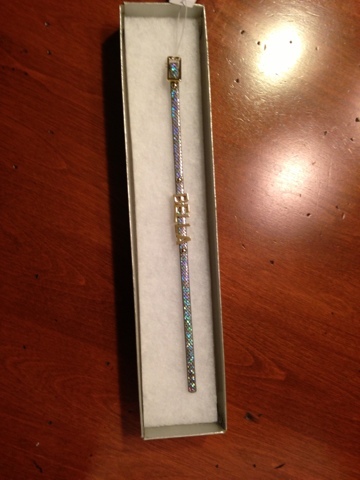 It is a snakeskin like pattern and is holographic and says BELLA in gold. 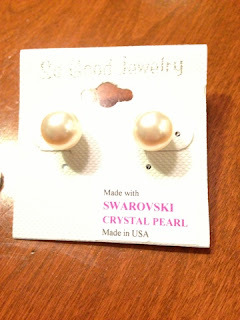 My pearl earrings are from a local jewelry boutique and are made from Swarovski crystal pearls. They are a little oversized which is the perfect size for me! The rest of the stuff I got is all from Aerie. I also got 3 bras but I didn't think you would want to see that. My mom and I had a 40% off coupon so all this stuff we got for 40% off! All the bras were on sale for $20 so all of them were about $12 which is a complete steal! The bow shorts are pajama shorts. 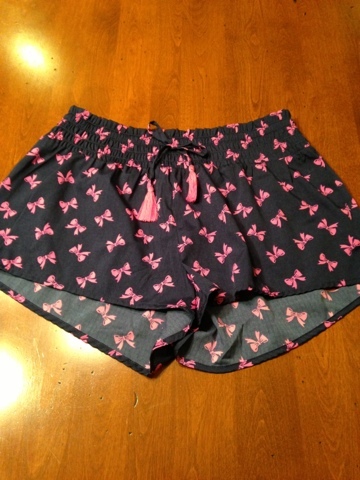 They are super soft and flowy. 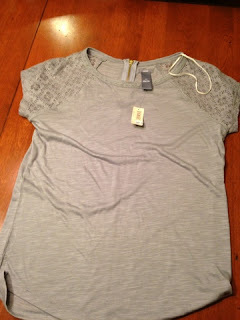 Also, I got this grey t-shirt that has a lace detail on the sleeve as well as a zipper in the back. 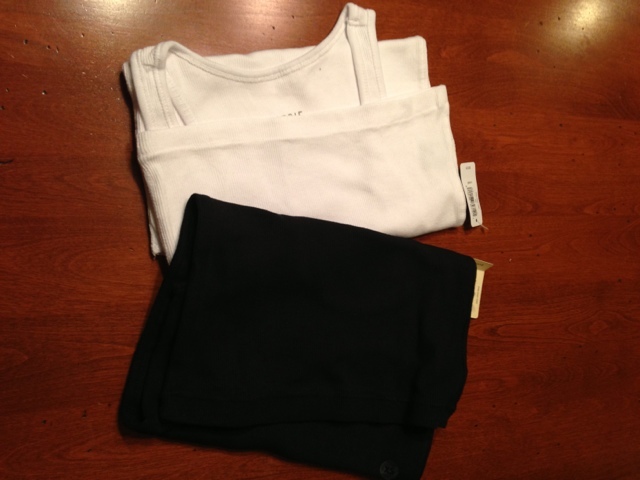 I also got some super basic white and black tanks. They were buy one get one for 50% off. I am obsessed with nighties or night gowns. 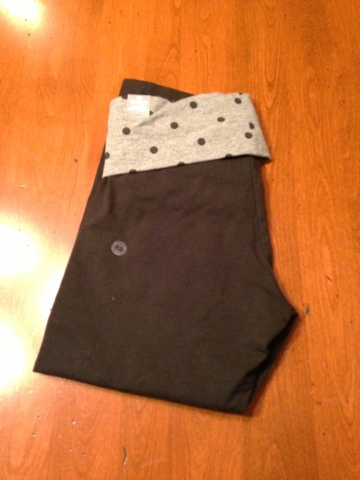 This one is grey and is super soft. 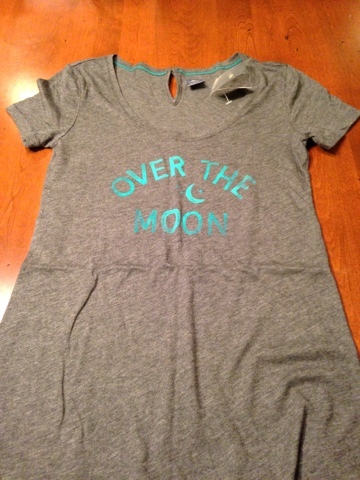 It also has a key hole detail in the back as well as the saying Over the Moon. I got a pair of cropped black yoga pants for school mainly. They have a super cute grey and polka dot band. 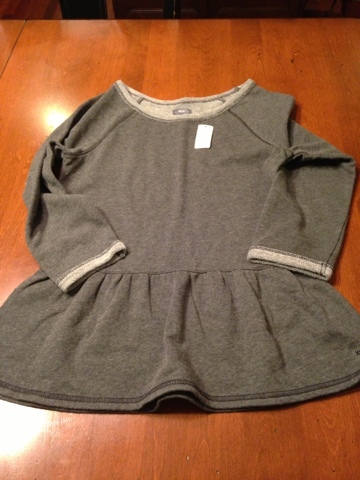 Then I got this peplum sweatshirt. I had originally got this but we re-purchased it with our coupon to get the discount because gotta get that 40% off! 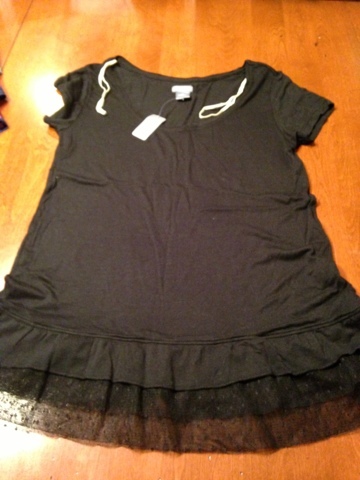 The last thing I got was this black tee. 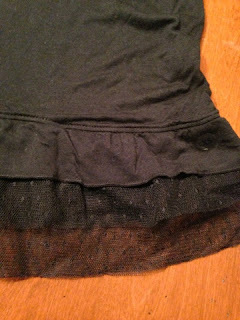 It has a tool or ruffle detail on the bottom which makes it a nice detail. Also it is super soft. Basically everything at Aerie is soft lets be honest.